A proposed change to the law governing online sales in China has raised concerns that it may not do enough to hold e-commerce companies accountable for harm to consumers. China’s e-commerce industry has developed rapidly in recent years, and there have been growing calls for the country to implement laws that specifically address the sector. Work began on e-commerce legislation in 2013, and the first draft of the new civil code’s e-commerce section was first debated by the NPC in late 2016. The fourth draft of the e-commerce section of China’s new civil code, which is expected to take effect by 2020, weakens language that applies to companies. If a customer is harmed by an e-commerce platform, the company may face “supplementary liability.” This is lesser responsibility than the “joint liability” in previous drafts. The change was made after a period of public and industry input that started in June. The proposal attracted criticism from within the National People’s Congress, which is currently reviewing the civil code, especially given the recent high-profile killing involving a user of mobile ride-hailing platform Didi. 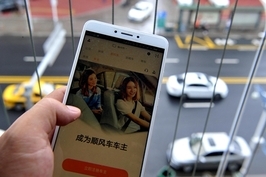 On Friday, a woman was raped and killed by a driver using Didi’s Hitch ride-sharing service in China’s eastern Zhejiang province, prompting public outrage over Didi’s failure to take action on previous complaints about the driver. 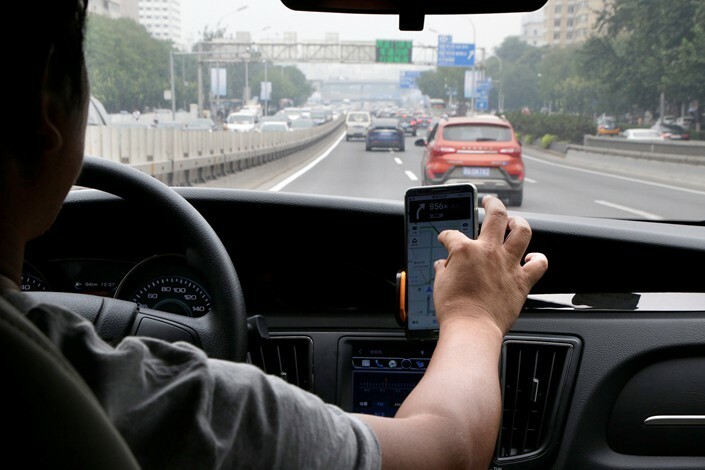 The Chinese government has blamed Didi for allowing “major management loopholes and security risks” in its operations, and said the company has “unshirkable responsibility” for the passenger’s death. NPC Standing Committee member Xu Xianming said during a debate session late Tuesday that the change to the civil code was a “regression” in terms of consumer protection. China’s e-commerce companies mostly act as marketplaces connecting buyers and sellers of goods and services, rather than selling directly to consumers. Under the new wording the law did not give consumers the option to sue the e-commerce platform directly in the event that they incurred losses or were harmed while using the platform’s services. Instead, consumers would only be able to sue individual merchants on the platform, Xu said. Fellow Standing Committee member and Renmin University professor, Zheng Gongcheng, said the law should include additional provisions to ensure that e-commerce platforms, which include those like Didi that sell services through apps, improve the consumer feedback and complaint mechanisms.